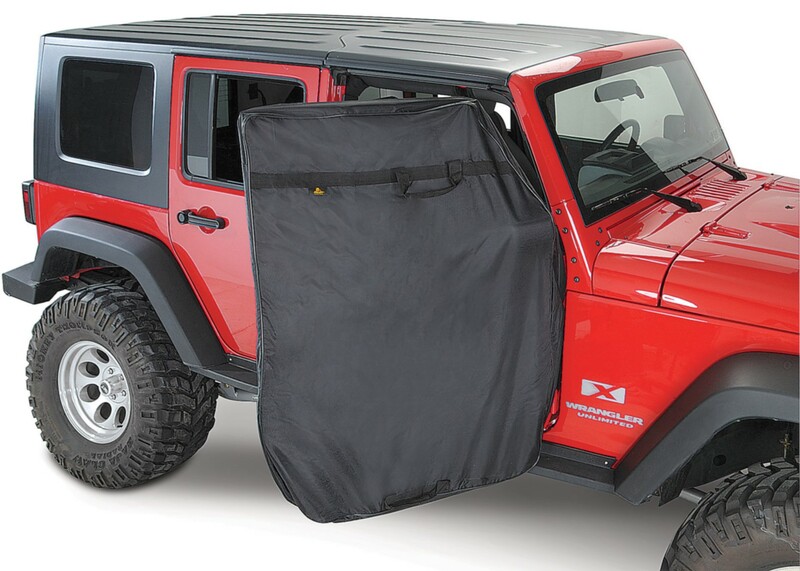 When you remove the steel doors on your Jeep Wrangler, whether for off-roading or to use the soft top, here's a better idea than throwing them in the corner of the garage to gather dust. These full-coverage jackets (part number 51666-01) coddle your doors to protect them from dirt and scratches when they're not in use. The jackets fits a pair of doors and are made with heavy-duty handles and zippers. 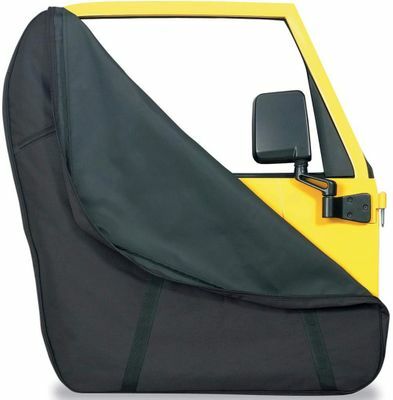 Fits doors from all YJ, TJ and JK model Wranglers.